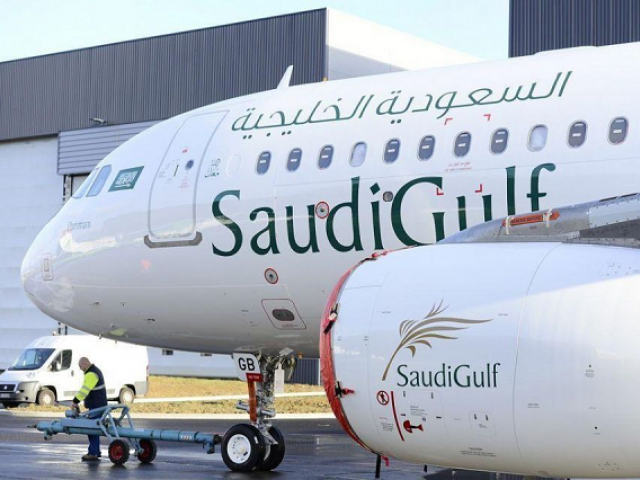 Al-Qahtani Aviation, owner of SaudiGulf Airlines, Thursday signed with France-based plane maker Airbus the acquisition of 10 A320neo family jets as the airline embarks on expansion of domestic destinations and international routes. Airbus will supply 10 single-aisle narrow body jets for an order value not disclosed but the cost from the industry could reach around $1.1bn. The agreement was signed during the Bahrain International Airshow to wrap up this November 16. The Saudi airline has also placed an optional order of additional 10 A320neos which if confirmed will propel the cost to reach $2.1 billion. The airline based in the Saudi city of Dammam was launched in 2016. It currently operates six A320 jets serving domestic and international destinations. Last month, it launched its second international destination with flights to four destinations in Pakistan, Hmgaerospace reports. The airline is also operating flights between Riyadh and Dubai. The Thursday order has been in the pipeline for several months. 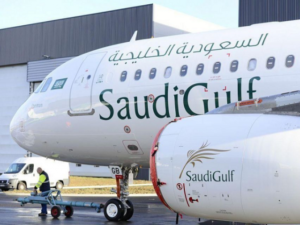 Reuters back in July reported that SaudiGulf was behind an order for 10 A320neos. During England’s Farnborough, Airbus had said the order was for an undisclosed customer. Written by: KanelkaTagba on November 16, 2018. Posted by KanelkaTagba on Nov 16 2018. Filed under Gulf News, Headlines. You can follow any responses to this entry through the RSS 2.0. Both comments and pings are currently closed.